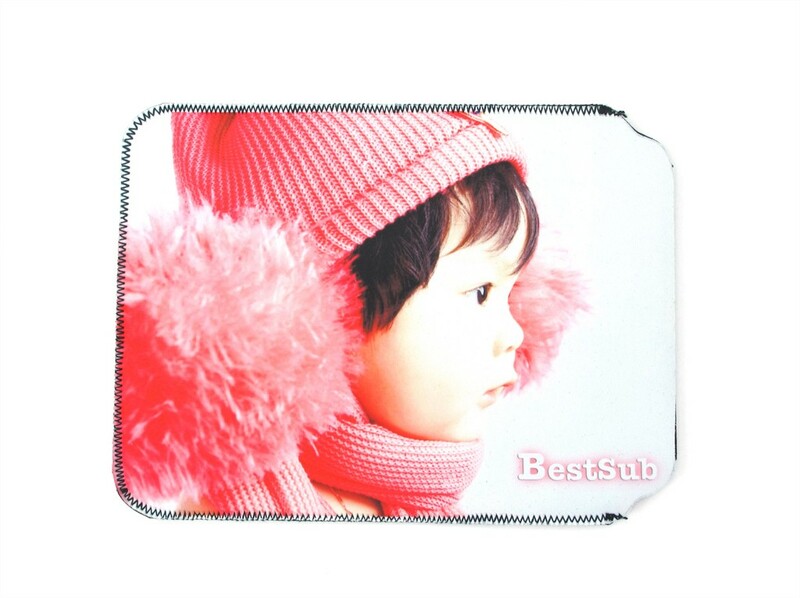 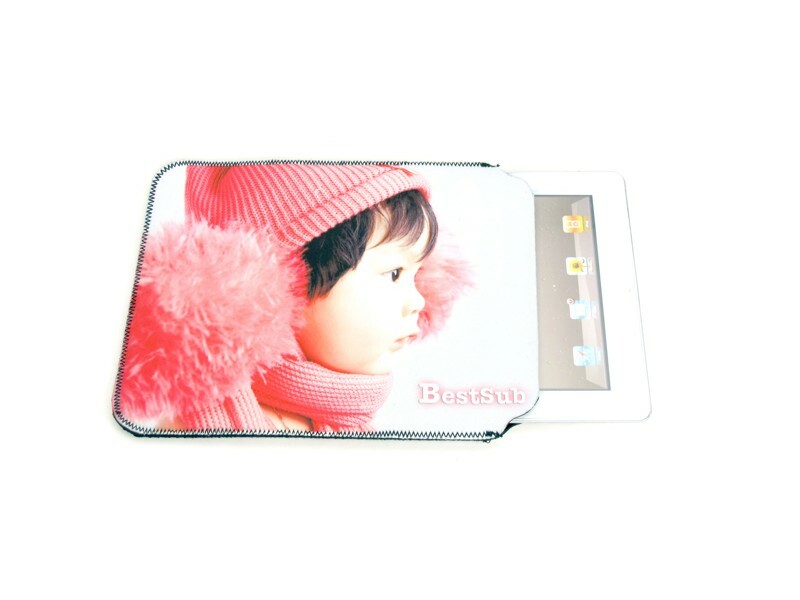 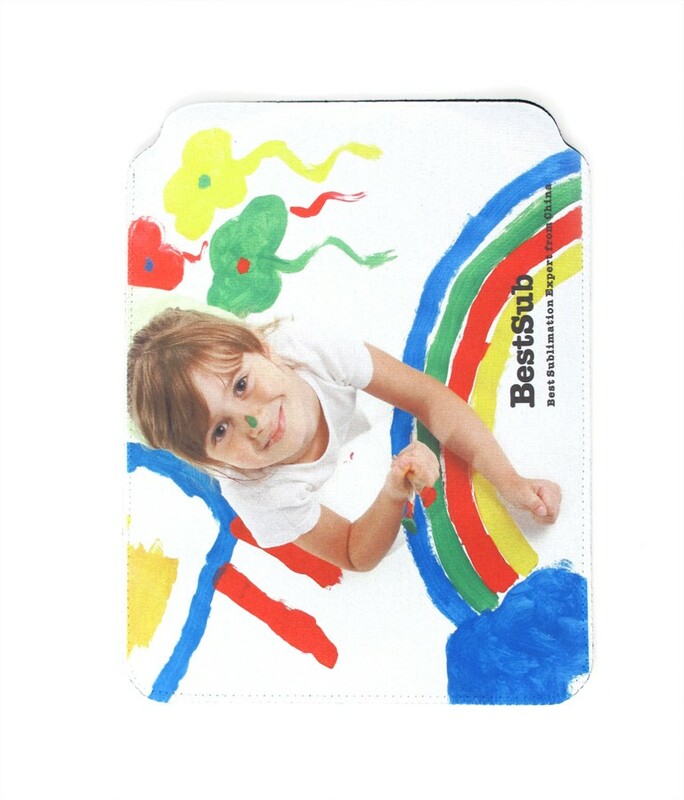 After spending countless efforts, BestSub is proud to unveil our new fashion cover for iPad 2. 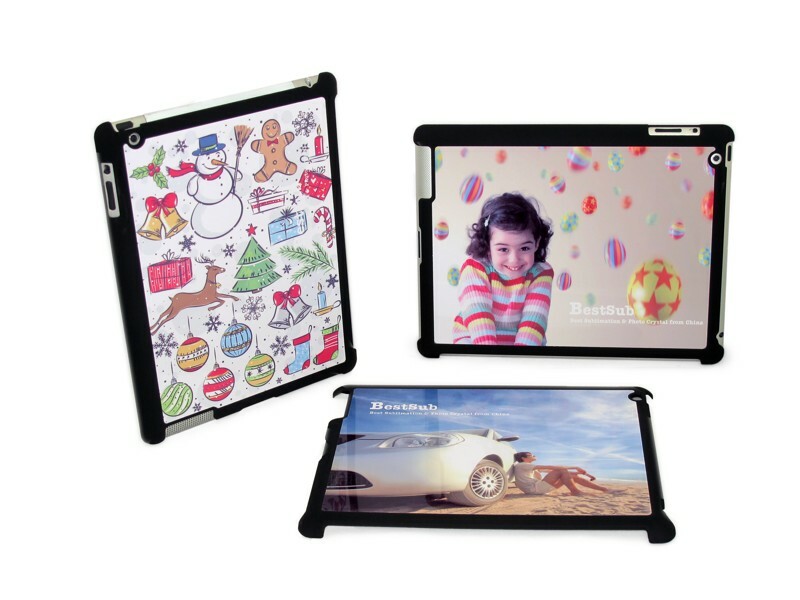 Being tailor-made for this tablet, the cover provides effective protection from dust, damage or any other unexpected situations. 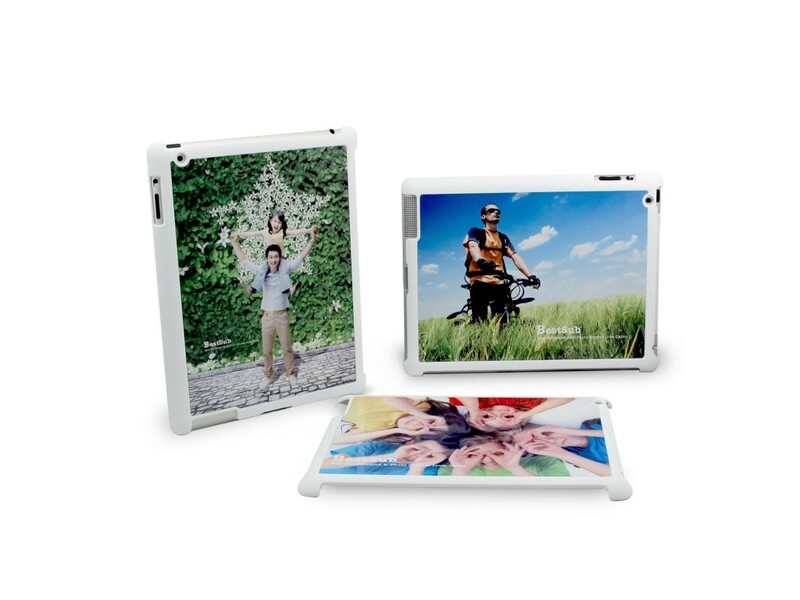 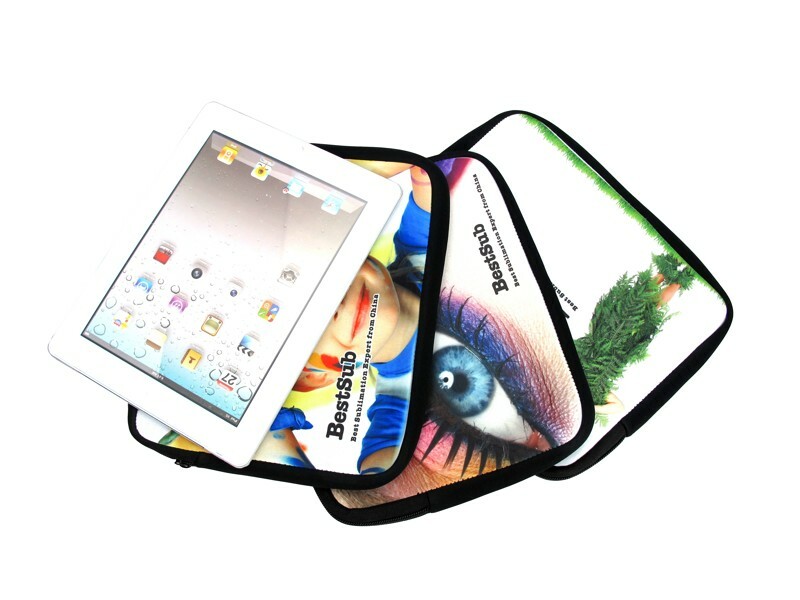 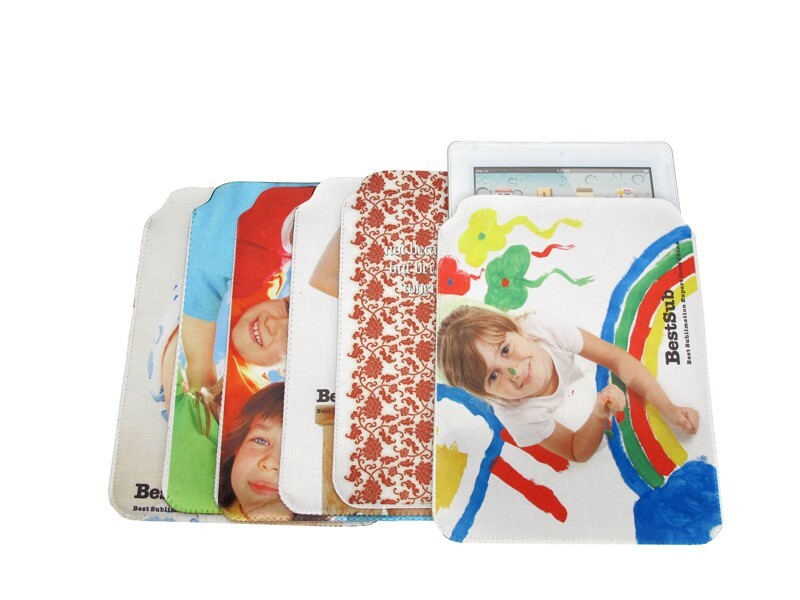 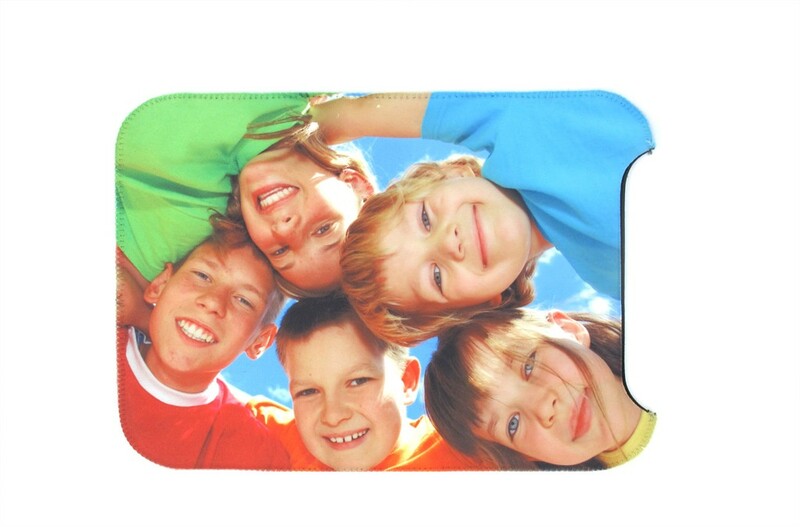 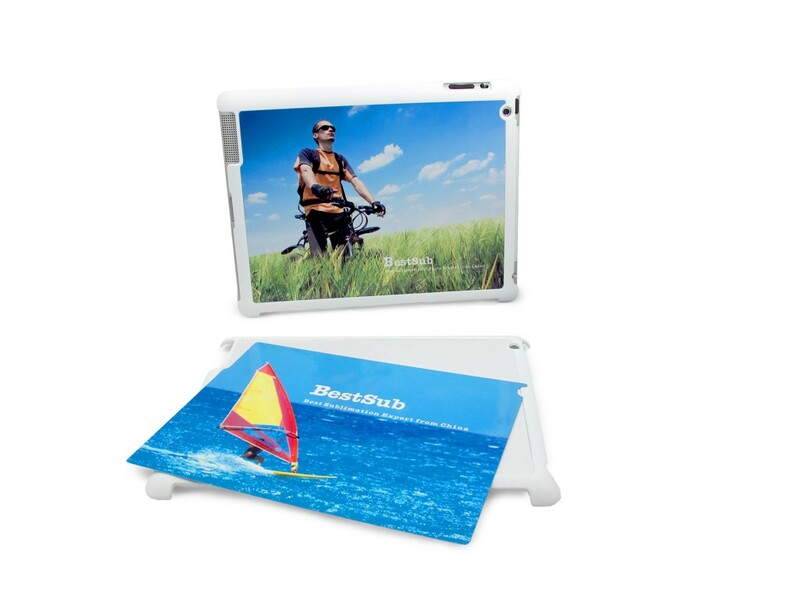 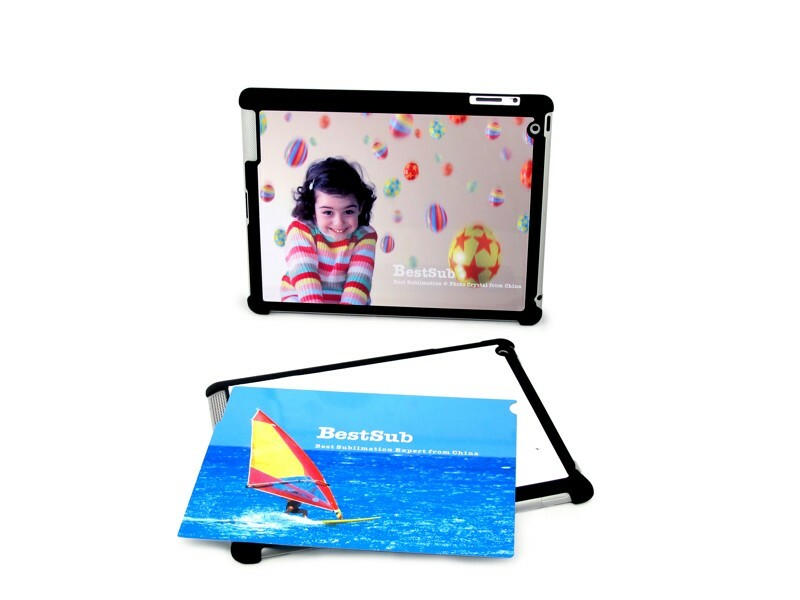 It would sweep around the global market with its excellent performance and be recognized as a protective skin of your iPad 2.